This is a great product. It's all-in-one features are terrific. 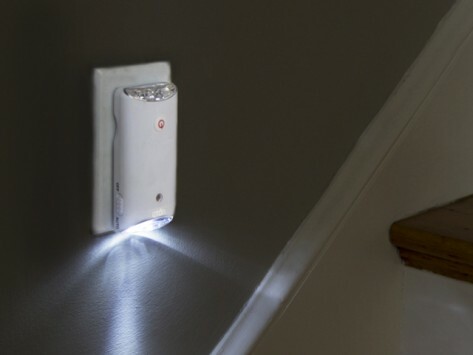 It serves many functions, exceptionally useful in power outages, lighting a darkened room, and for whenever needing a flash light. Saved us during power outage and more! I plugged this in and forgot about it until we lost power. The light came on! What a great product and price! 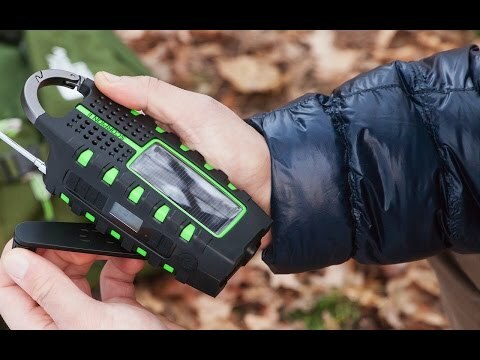 Durable enough to take with you on a camping trip, keep stashed in your car, or to simply have on-hand at home, you’ll be glad Eton’s devices are there when you need them.